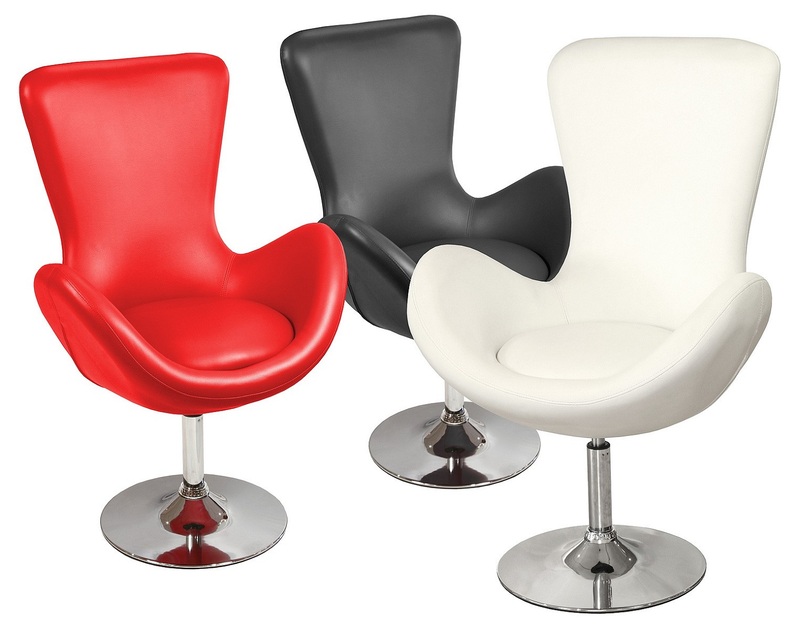 Bucket Seats in 3 Colours! The Bucket Racing Seat is a quirky peculiarly designed novelty chair that will certainly strike awe at anyone lucky enough to see it. 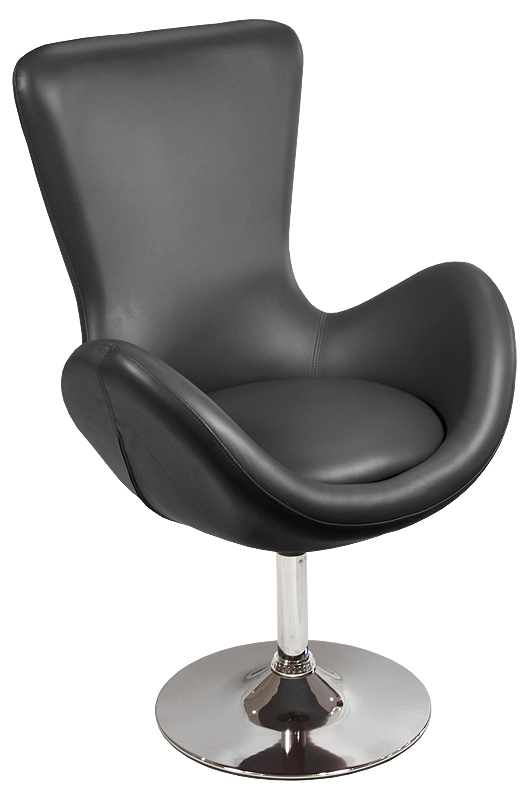 This bucket chair is based on a design by Arne Jacobsen tweaked and modernised for today's discerning customer. The shape is instantly bold and eye catching. 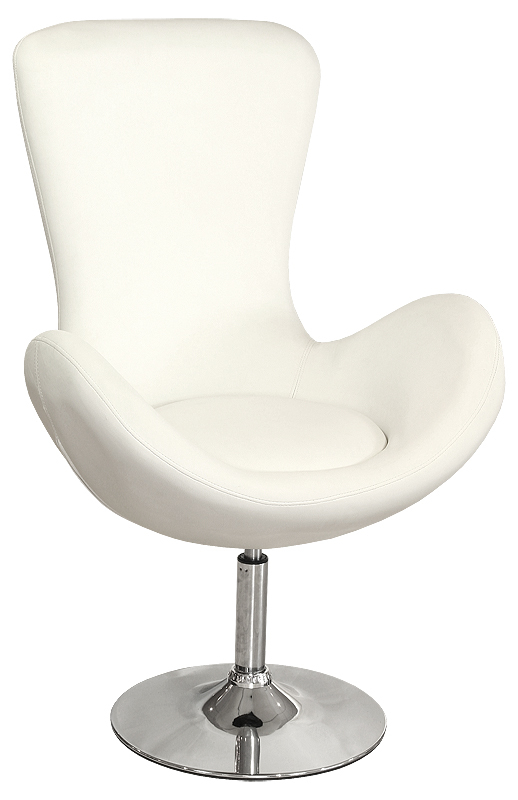 The side panel arm rests on this designer chair are angled very nicely for maximum comfort. 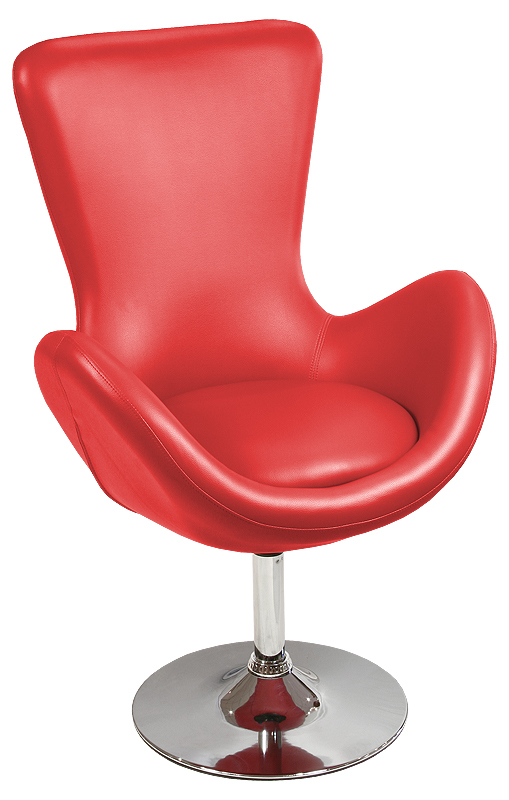 The chair is finished in a quality red, ivory or black vinyl with a polished chrome base. Get it now and impress your peers!! Don't delay buy YOUR Retro Chair TODAY!